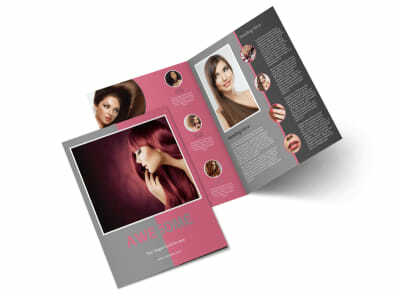 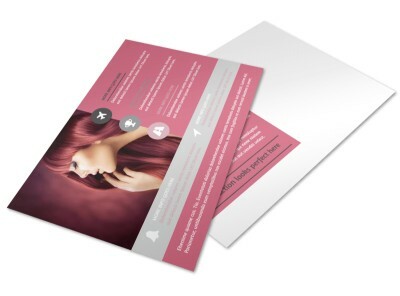 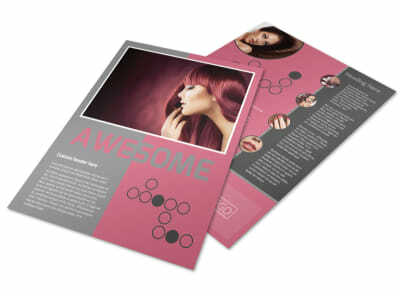 Customize our Beauty Experts Brochure Template and more! 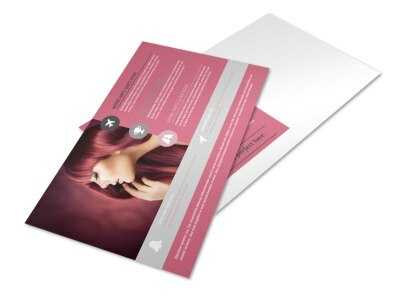 When it comes to styling, cutting and coloring, you’re tops. 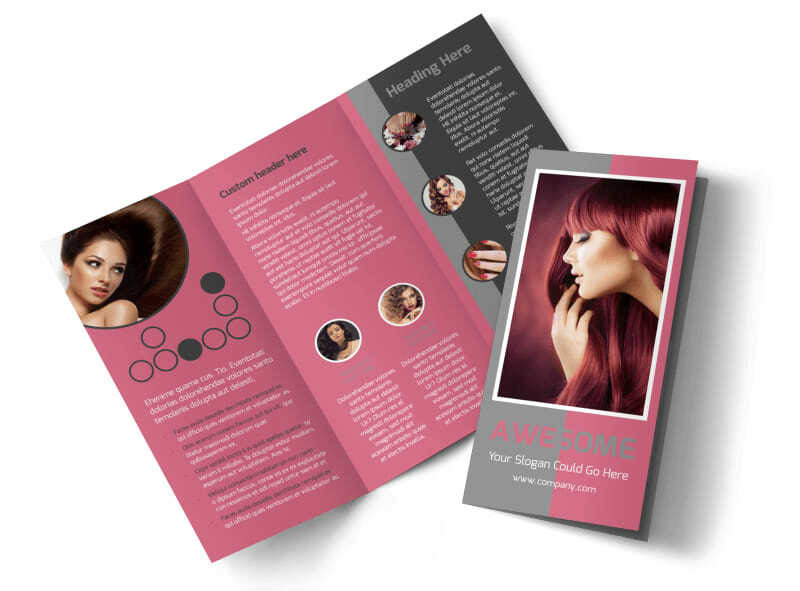 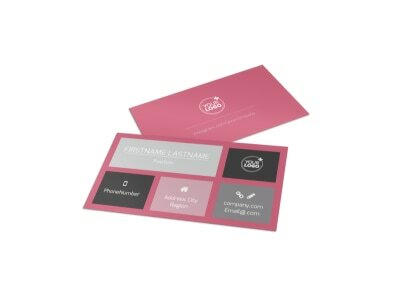 Let your customers know why with a brochure detailing your training, expertise and more. 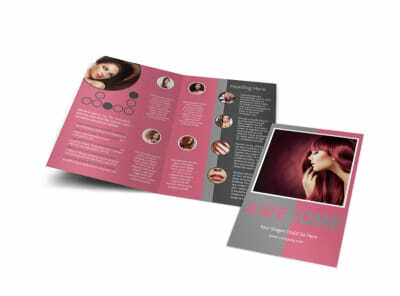 Use each fold of your custom brochure to grow your business’ reputation with images, text, and more. 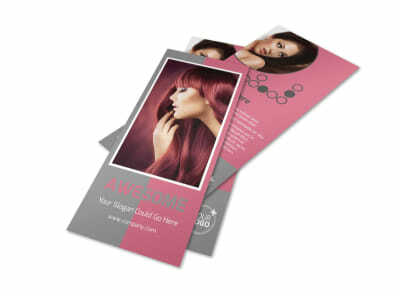 Provide before-and-after client photos, photos of your products, and a listing of your services. 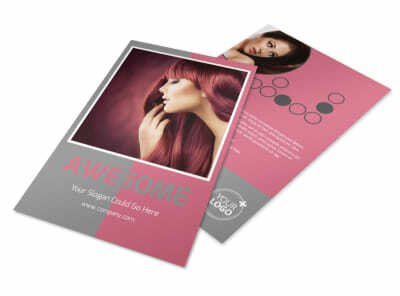 Begin designing today with just a click.